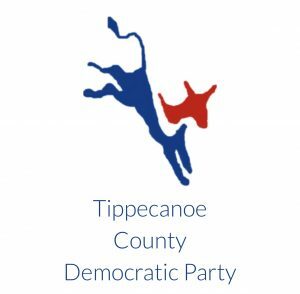 NDIANAPOLIS – Senate Democratic Leader Tim Lanane (D-Anderson) issued the following statement after the United States Senate voted on a motion to proceed and debate amendments on the Better Care Reconciliation Act. 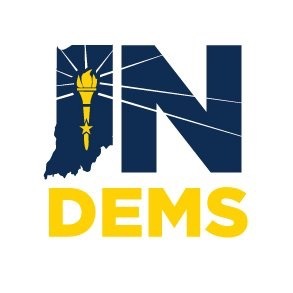 “Governor Holcomb wrote an inconsistent letter to Hoosiers stating he supports the HIP 2.0 expansion while fully supporting the repeal and replacement of the Affordable Care Act (ACA). He is effectively ignoring the successes of the ACA: lower uninsured rates, drastically decreasing medical bankruptcies, and the expansion of Medicaid in Indiana via HIP 2.0, all while downplaying the negative consequences of repeal. “The Republican party has claimed for seven years that they have a health care plan better than the Affordable Care Act. While President Obama was in office they voted numerous times to repeal the ACA, but never laid out their replacement plan. Now we know why they never released a plan until now; all of their plans raise premiums and deductibles, strip hundreds of thousands of Hoosiers of Medicaid coverage, and weaken protections for pre-existing conditions and essential health benefits. The savings from reduced health care expenses will be used to provide a tax cut that will only benefit the top one percent of Americans. 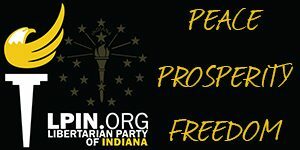 “Now, a secretive and non-transparent process in the Senate has led to uncertainty in the details of the Republican plan, but what we can be certain of is it will result in worse health and financial outcomes for Hoosiers. “We know there will be changes to federal Medicaid funding that will trigger state law into leaving hundreds of thousands of Hoosiers without health insurance; we know there will be continued negative impacts of federal health care exchanges; we know premiums will rise for our most vulnerable Hoosiers like the elderly; and we know that this legislation will impact funding for mental health and drug addiction treatment in the midst of an opioid epidemic. We are going back a few years when Sally Wade joins Gary to discuss her life with George Carlin.